I am honoured to Chair the Board of WCM. I have been committed to diversity throughout my career, and I am proud of the work that WCM has accomplished. In 2012, in recognition of WCM’s fast growth, the Board made the decision to separate itself from the operations of the organization and become a governance board. Since then, the Board has been focused on the long-term strategic objectives and financial health of the organization. Today, our Board consists of 12 directors who each bring a passion for gender diversity and WCM’s objectives, as well as diverse skills in such areas as human resources, finance and governance. It is a pleasure to Chair this talented board, and to work with our incredible staff and volunteers at WCM. On behalf of the WCM Board, thank you for your support and commitment. Nathalie Clark assumed the role of Vice President, HR, TD Securities and Risk Management in September 2017. 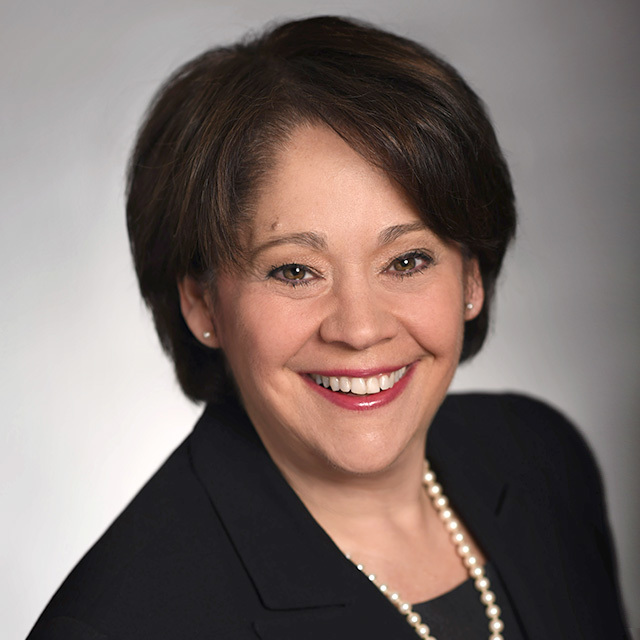 Prior to this, she served as the Chief Operating Officer at Capital One Bank. In that role, she was responsible for the overall delivery of legal services to the Canadian activities of the bank in addition to having responsibility for government relations. She also served as General Counsel and Corporate Secretary for the Canadian Bankers Association (CBA). As part of the executive team, she acted as the lead legal advisor for the CBA and was responsible for coordinating the delivery of legal services for the Association. Ms. Clark also supervised the management of the Fraud & Security Division and the CBA's Quebec Office, and was responsible for the management of the CBA's Consumer Affairs Policy team. She is also a Director on the Board of Holland Bloorview Kids Rehabilitation Hospital Foundation. Ms. Clark graduated from the University of Ottawa and the University of Toronto with, respectively, a Bachelors Degree in Civil and Common Law. She also obtained her Masters Degree in Health Law from Sherbrooke University. She is a member of both the Quebec and Ontario Bar. Mari has more than 20 years of progressive experience in capital markets and banking at Scotiabank. 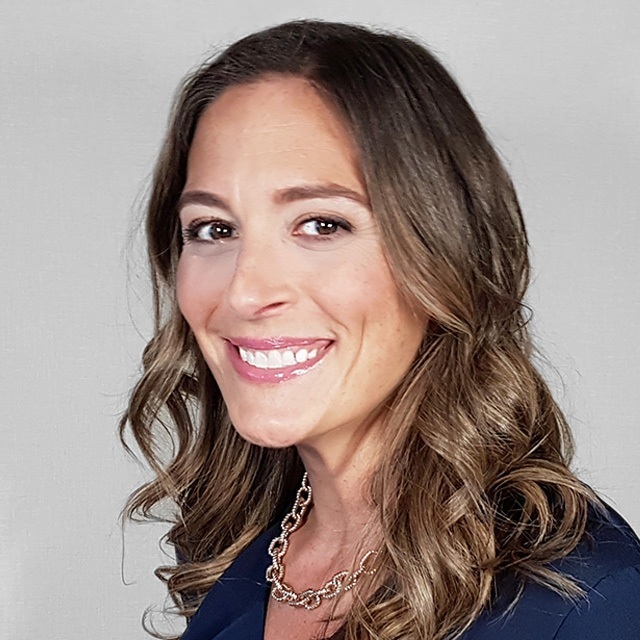 As a senior member of Scotiabank Global Banking & Markets Institutional Foreign Exchange Sales team, she provides FX coverage to investment managers in North America. She was previously in Corporate FX Sales. Throughout her career, she has been active in mentoring, coaching and recruiting talent, and has brought a diversity perspective to the many interview panels she has participated in. Prior to Global Banking & Markets, Mari spent four years in wealth management at Scotiabank, most recently in Institutional Sales. Previous to that, she managed a team of staff and directed a team of lawyers, realtors and property managers to maximize recovery of non-performing loans for Scotiabank, B.C. and Yukon region. 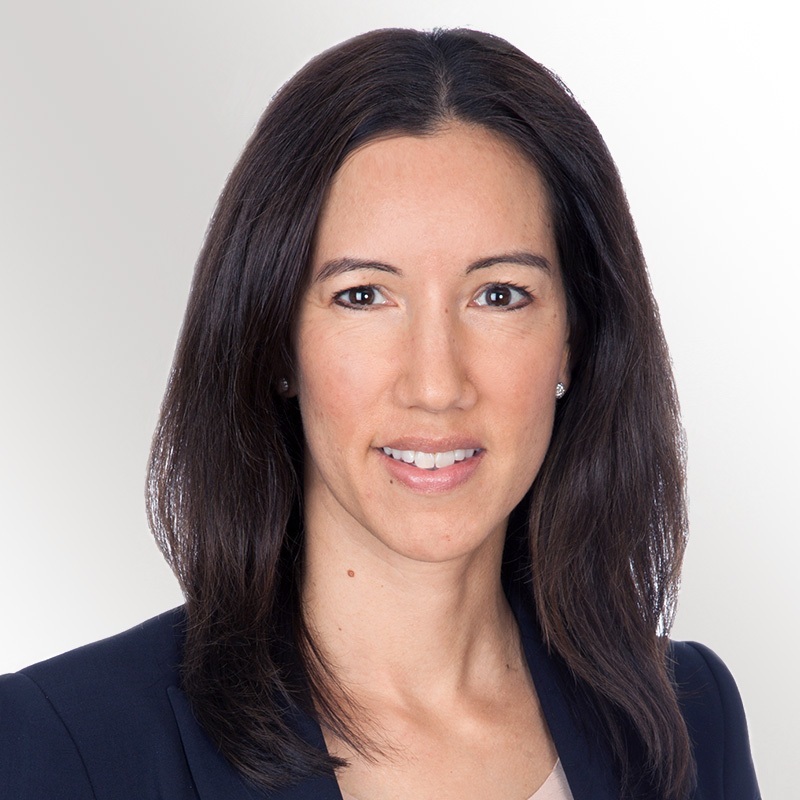 Mari completed her MBA in Global Asset and Wealth Management from Simon Fraser University (Vancouver) in 2004 and holds a BBA in Finance, also from SFU. She holds the Chartered Financial Analyst and Chartered Market Technician designations. 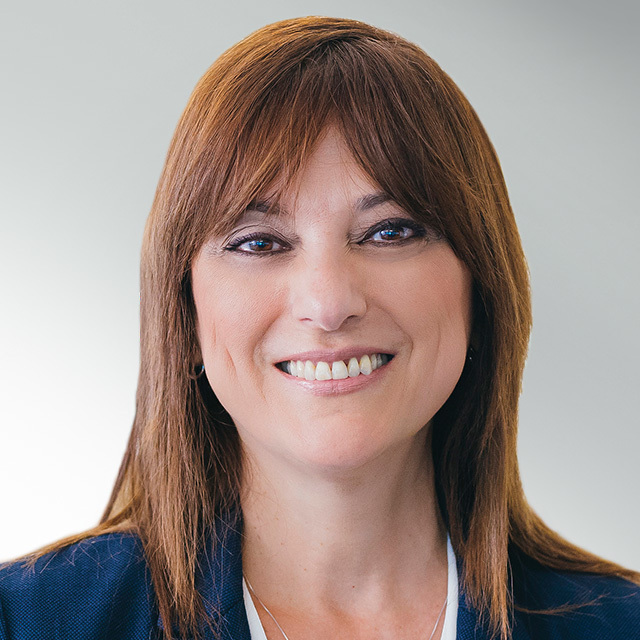 Mari has been an active volunteer for Women in Capital Markets since 2008, and has served on the Board of Directors since 2011, including terms as Corporate Secretary, Vice Chair, and Chair. She was Chair of the High School Liaison Committee from 2011-12, and Co-Chair of HSL from 2010-11. Her leadership and dedication to WCM were recognized as the 2013 recipient of the WCM Rising Star Award. As Chief Financial Officer for TD Securities, Malcolm Lang is responsible for overseeing and leading the Finance Department of TD Securities. In this role, Malcolm is responsible for providing in-depth performance analysis as well as value-added financial advice to help drive the TD Securities strategy. He is also a member of the TD Securities Supervisory Committee. Malcolm joined TD Bank in 2002. Prior to becoming CFO for TD Securities, Malcolm was Managing Director & Chief Operating Officer, TD Securities USA and between 2010 and 2013, he was Managing Director & Chief Operating Officer, TD Securities, Europe based in London. Prior to that, Malcolm held positions in Finance and Treasury and Balance Sheet Management. Malcolm is a Canadian Chartered Professional Accountant and holds a Bachelor of Commerce from the University of Toronto. He has also completed the Wharton/RMA Advanced Risk Management Program and the Rotman Integrative Thinking program. As a supporter of giving back to the communities in which he works and lives, Malcolm is also active in TD Securities' diversity initiatives and helped launch the TD Securities Underwriting Hope Campaign & Auction in London and New York. Jeannie Collins-Ardern has enjoyed more than 30 years of success in North American capital markets and has had global markets exposure. She started her career at the Bank of Canada and, after 10 years, moved to BMO Nesbitt Burns, and then later to Manulife Financial. Most recently, she was the Director, Exam Development at CFA Institute, responsible for the production and management of the Level III Exam. Over her career, she has traded and managed portfolios of fixed income securities and foreign exchange, and has led trading desks, analytics teams, risk management teams, and global asset allocation teams. As well as having deep front-office experience, she is an expert in back- and middle-office functions and settlements. Ms. Collins-Ardern is also an accomplished public speaker. Following her most recent capital markets role, Jeannie has been concentrating on Board-level engagements on a full-time basis. Her areas of expertise include Investments, Governance and Enterprise Risk Oversight. She often takes leadership roles on the Board and Board committees on which she participates, and is always looking for new opportunities to learn and grow. Jeannie currently sits on three Boards and is a member of three Board committees of additional organizations. Her experience includes service on for-profit and not-for-profit Boards. Jeannie holds an HBA degree in Economics from Brock University, and a Master of Arts (Economics) degree from the University of Toronto. She also holds three professional designations: ICD.D (Professional Director), CFA (Chartered Financial Analyst), and FRM (Financial Risk Manager). She has passed the Canadian Partners, Directors & Officers' Exam and completed several governance- and risk-related courses for Board Directors through the Institute of Corporate Directors, the Rotman School of Management, University of Toronto and the deGroote School of Business, McMaster University. In 2016, Jeannie was a "Diversity 50" Board candidate, as compiled by the Canadian Board Diversity Council. Joyce is a financial services lawyer at Osler, Hoskin & Harcourt. She represents Canadian and foreign financial institutions, private equity funds and corporations in connection with structuring and negotiating financing domestic and cross-border transactions including acquisition financings, senior, mezzanine and subordinated debt transactions and debt offerings. Joyce has acted on some of the most transformative transactions in the Canadian market. Joyce has long been involved in leading initiatives focused on the advancement of professional women. 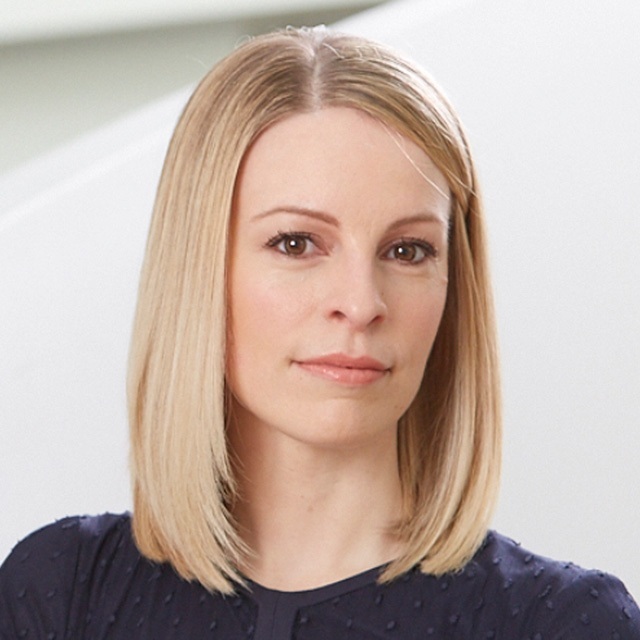 At Osler, Joyce spearheaded programs aimed at supporting junior lawyers before, during and after pregnancy and/or parental leave, and managing the demands of a legal career while raising children. She is Co-Chair of Osler’s Women’s Committee and has been an active member of the firm’s Diversity Committee for several years. Joyce also serves on the Executive Committee of Canadian Women in Private Equity and as a Mentor to younger professionals in the same organization. Joyce completed her LL.B. at University of Western Ontario and is a member of the Ontario and New York Bar. 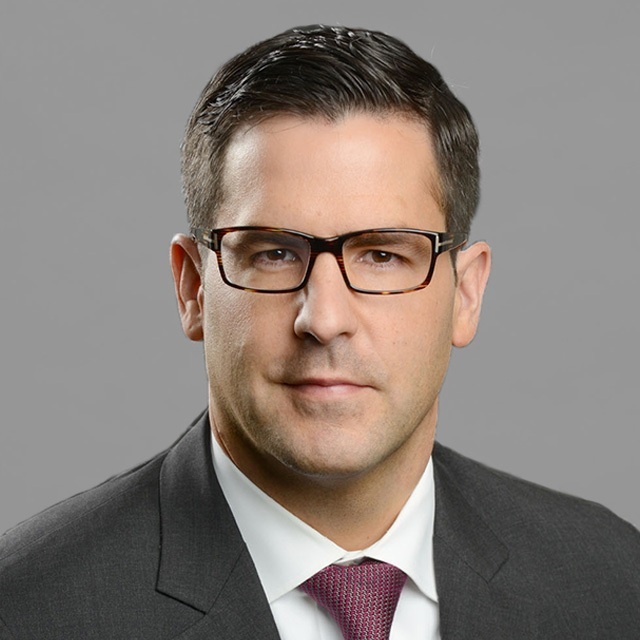 Brad Black is Managing Director and Global Head, Financial Solutions Group (FSG) with CIBC Capital Markets. FSG is a global cross-asset sales team that provides Global Markets products and services to institutional clients comprised of Asset Managers, Pension Plans, Life Insurance Companies, Hedge Funds and Central Banks & Sovereign Wealth Funds. The scope of products and services include foreign exchange, fixed income, commodities, equity derivatives, financing and bespoke structured investment solutions including QIS and custom indices. Over his 17-year career, he has worked in all key areas of Capital Markets bringing a broad perspective to clients including Corporate and Investment Banking, Global Markets and Structuring. Mr. Black joined CIBC’s Managing Director Selection Committee in 2018 and has been part of CIBC’s Global Leadership Team since 2015. From 2016 to 2018, he was a member of CIBC’s Inclusion & Diversity Advisory Council, where he worked to establish sustainable gender balance across the firm. He is a member of the Capitalize 4 Kids Leadership Council, 3to6 Foundation Board of Directors (a MLSE Foundation charity), United Way Major Individual Giving Cabinet and served many years as Capital Markets Chair of CIBC Miracle Day. Mr. Black graduated from McMaster University (Hons B. Comm) and started his career with CIBC in 2001. He is a proud husband and blessed father of two wonderful daughters. 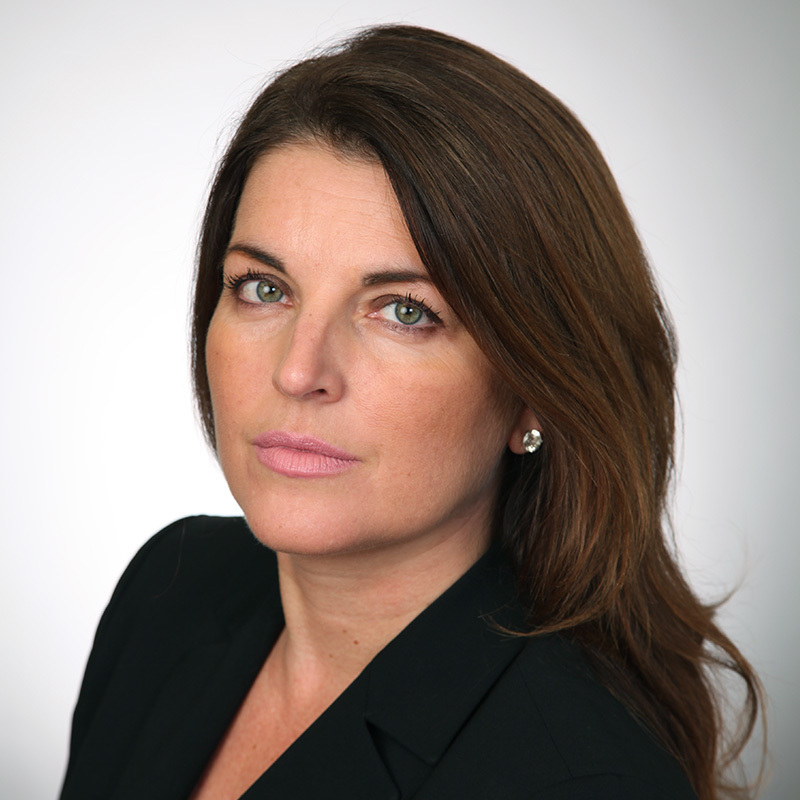 Giulia is currently Senior Vice President and Chief Human Resources Officer at PSP Investments. Prior she held the positions of President and Senior Consultant at Loc-Global Executive Consulting Inc, Senior Vice President, Global Human Resources and Health, Safety, Security at Bombardier Recreational Products and she spent 20 years with Rio Tinto (previously Alcan Inc.) where she held various senior positions within Human Resources Management, Talent Management & Organizational Development, Leadership & People Development and Environment, Health & Safety. Currently, Giulia is a member of the McGill-HEC EMBA Advisory Board and a member of the Montreal Centraide Board of Directors. She obtained a Masters of Business Administration from McGill University & HEC Montréal, an undergraduate degree in Economics and Industrial Relations from McGill University and a Graduate Certificate in HR Management from McGill University. 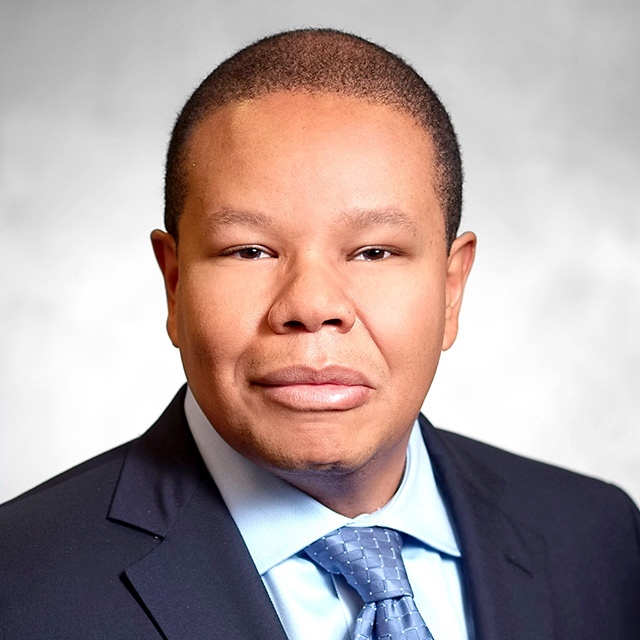 Deland Kamanga is Head of Global Fixed Income Currencies and Commodities (FICC) within BMO Capital Markets. In this role, he has responsibility for origination, sales and trading of cash and derivatives products, including securitization, for BMO Capital Markets. The FICC group leverages Deland’s extensive experience in cross asset structured derivatives, risk management and product innovation to deliver optimal solutions and efficiency for clients. 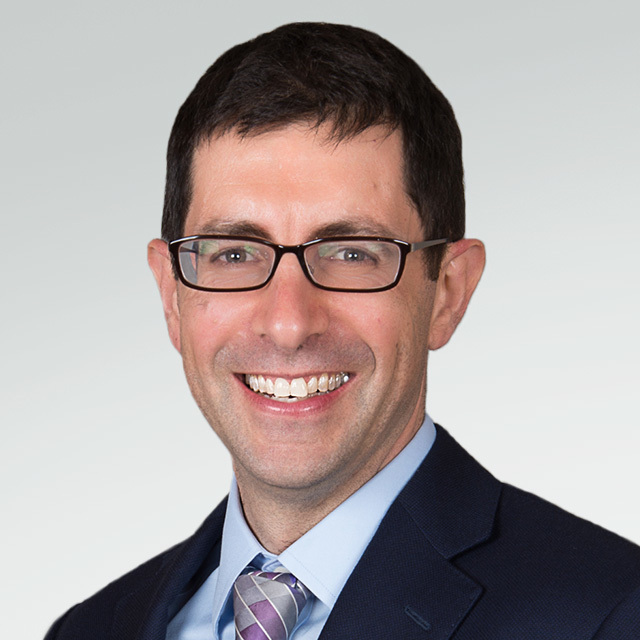 Prior to his current role, Deland was Co-Head, Global Structured Products (GSP), where he had responsibility for providing broad capital structuring solutions tailored to a broad spectrum of BMO investor clients. Deland joined BMO Capital Markets in 2006 from a major Canadian bank. Deland is a representative in various leadership committees, including the BMO Capital Markets Executive Committee. He holds a B.A. in Economics from the University of Western Ontario and has been a CFA charter holder since 1995. Joanne O’Hea is a Director of Global Equity Trading at RBC Capital Markets, where she is responsible for the sales and trading of equity securities for institutional and corporate clients, management of normal course issuer bids, at-the-market transactions and partnering with Sales, Trading, Research and Investment Banking in building deeper corporate relationships. Since joining RBC Capital markets in 2007, Joanne has made significant contributions to the firm’s success and workplace culture. She is one of the founding members of RBC Capital Markets’ RWomen, a globally expanding internal forum dedicated to fostering female development and career aspiration, and is a member of RBC’s Canadian Diversity Leadership Council, playing an important role in driving diversity initiatives across the firm. Joanne has been recognized by Women in Capital Markets receiving the 2011 Rising Star Award, 2016 Executive Coaching Award and 2017 Champion of Change, highlighting leaders in the capital markets industry. She has served as Director on multiple not-for-profit boards and is currently a member of the SickKids Innovators Advisory Council and Co-Chair of Wellspring Cancer Support Foundation’s annual Well Dressed for Spring fundraiser. Joanne is married and a proud mother of three young children. Melissa Sonberg has enjoyed over three decades of international leadership success across a wide range of enterprises, always playing key roles at the heart of transformative change. 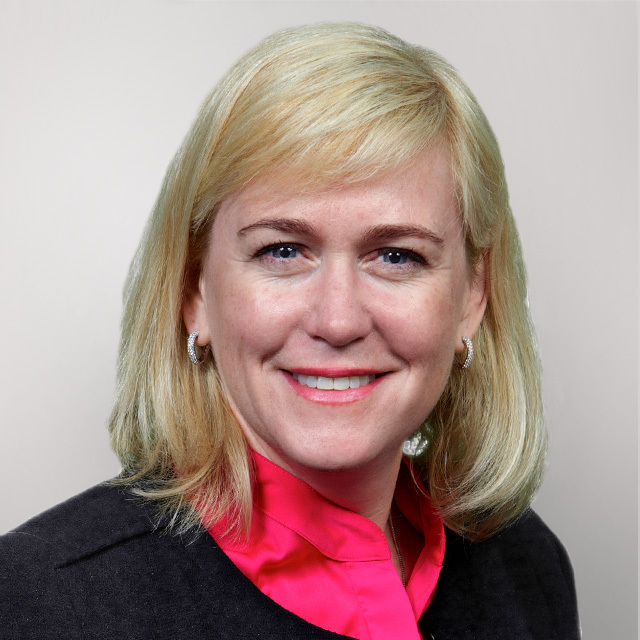 Throughout her career and as a member of the C-suite, she has developed significant expertise in balancing excellence in operational execution with effective governance, amid multiple and complex stakeholder demands. Her most significant executive role was as a founding member of the Aeroplan C-suite during its first decade as a public company. Leading the young and rapidly expanding company from carve-out to IPO, driving international expansion through M+A around the world, and spearheading the creation and launch of a new global brand provided a remarkable capstone to her executive journey. Her current engagements, focused on Board-level leadership and independent advisory services, center on client-focused enterprises facing transformative market opportunities and significant execution challenges, often within highly regulated environments. These mandates leverage her broad executive leadership experience delivering valued consumer services and deep expertise in stakeholder engagement, including global brand/reputation management, government affairs and corporate social responsibility. This expertise has been crafted upon a foundation of over 30 years of engagement and leadership of all aspects of human resources, corporate development and communications portfolios. Mary Vitug is a Managing Director in the Equity Capital Markets Group at Scotiabank. Mary initially joined the Investment Banking team in 1997 and transferred to the Equity Capital Markets group in 1999. Mary has served as a member of Scotia Capital's Equity Liability Committee for more than 13 years. Mary is responsible for client coverage and transaction origination, primarily for the Real Estate and Diversified Industries Groups. Mary brings knowledge and expertise in the areas of syndication, structuring, pricing and marketing to develop capital markets solutions for leading North American corporations seeking to access Canadian markets. Mary has played a significant role in more than $55 billion of IPO, equity, preferred shares and convertible debenture transactions for which Scotiabank acted as Lead Manager. Prior to joining Scotiabank, Mary spent five years with KPMG, originally in the Audit practice and later with the Corporate Finance Group. 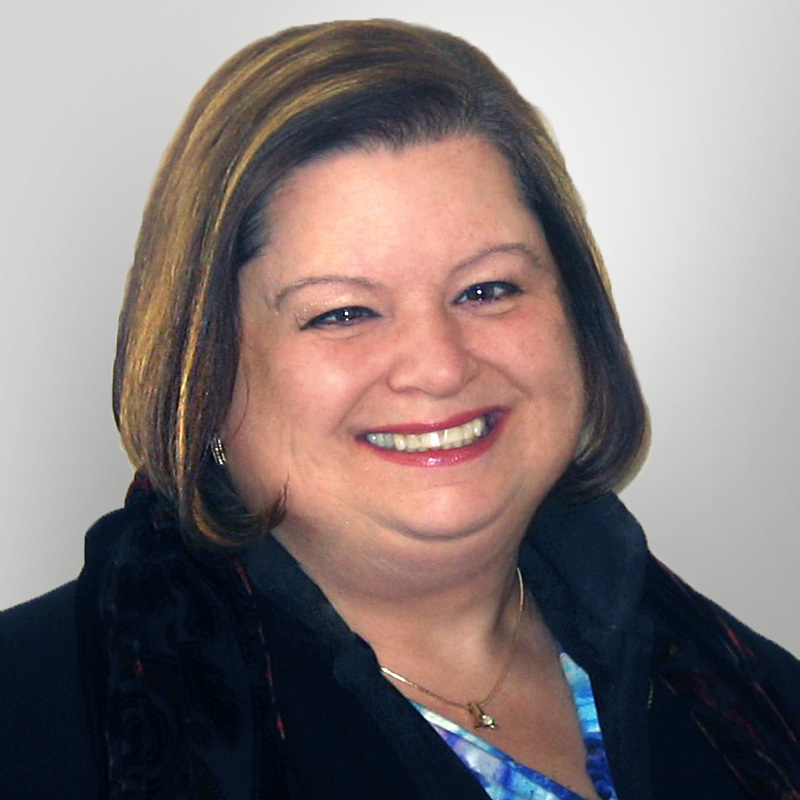 In addition to her role on the WCM Board of Directors, Mary also serves on the Board's Finance and Audit Committee. 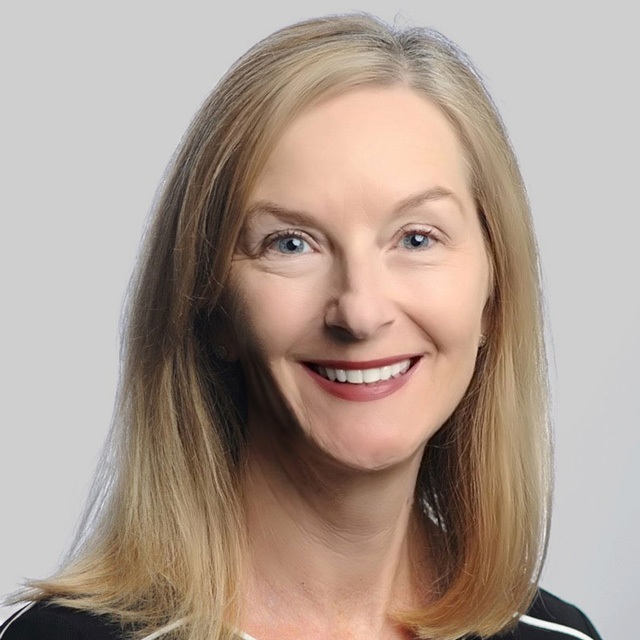 Mary has supported WCM since 2009, acting as a speaker at a number of events, including the WCM Analyst Session (2009), WCM Mentor Luncheon (2009), WCM University Connections (2010) and the WCM Return to Bay Street Conference (2013). Mary has been a mentor in WCM's Mentoring Program since 2011. Mary is a Chartered Accountant and holds a B.A. in Economics from the University of Toronto and an MBA from the Rotman School of Management, University of Toronto.